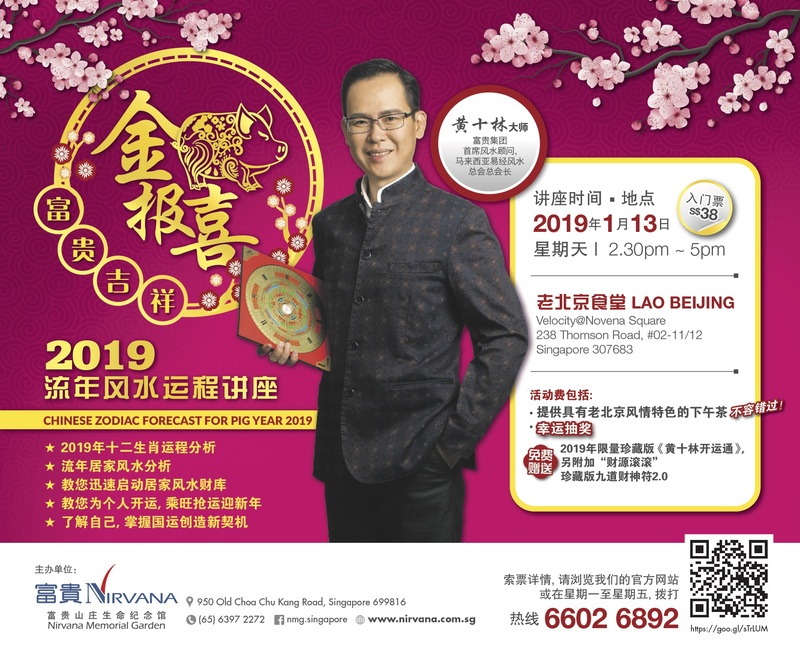 2019 DSD Sales Conference – Singapore Leaders Summit. As 2018 is coming to an end, our leaders have all gathered to work together in discussion of 2019’s strategic deployment to better serve, relate and service our customers. 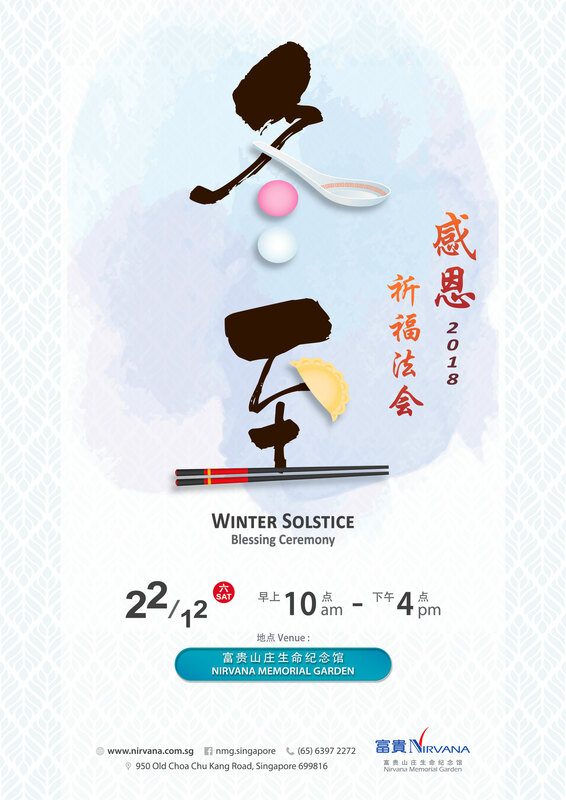 let us work together amicably in welcoming the year of 2019 with clear vision and goals. Onwards Nirvana! Yearly 12 Zodiac Fortune forecast. How to create good Feng Shui at Home. 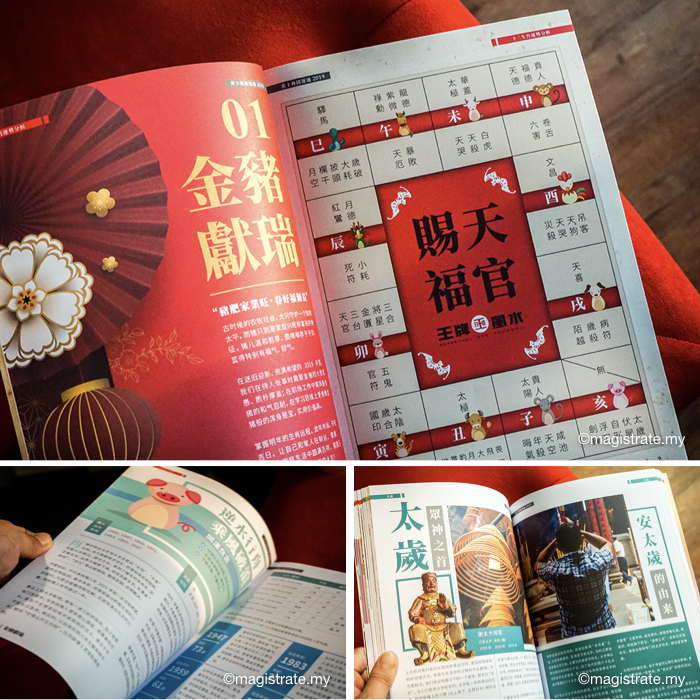 How to harvest wealth from good household Feng Shui. Understanding yourself, and seizing the opportunities ahead. 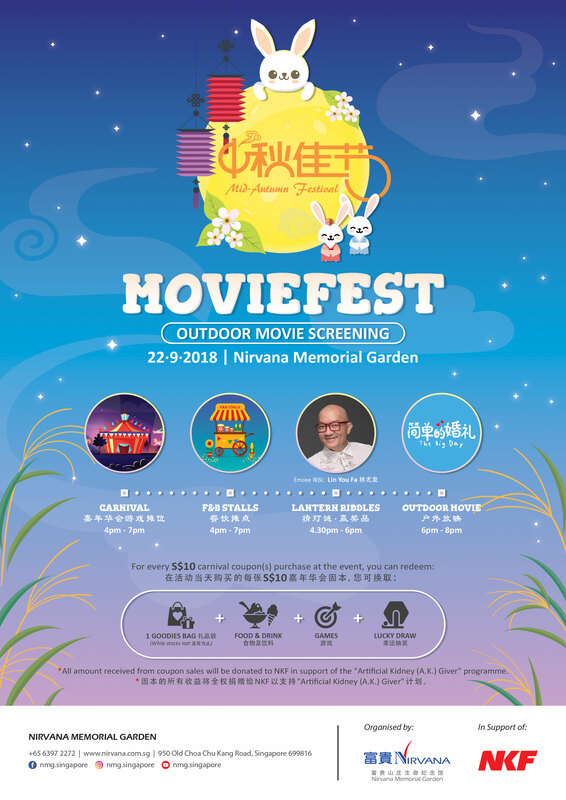 An event you cannot miss in the new year of 2019! 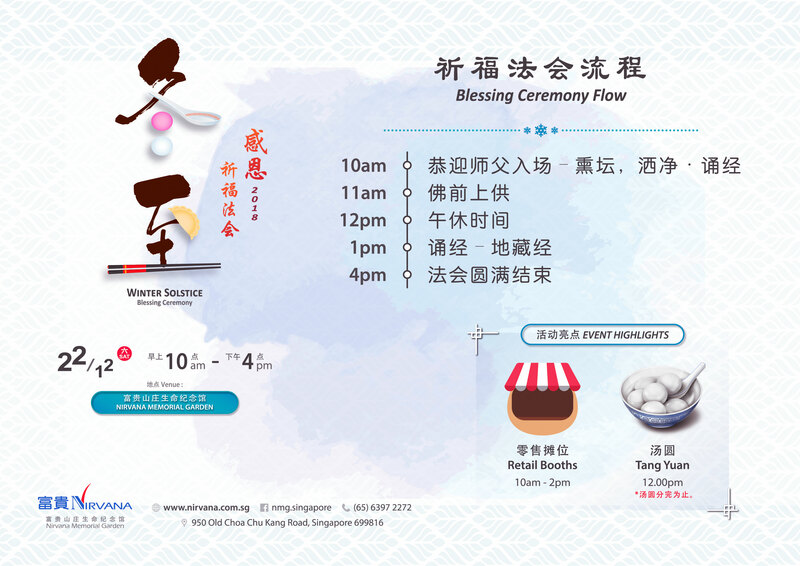 Master Wong graduated from the Taiwan National Chengchi University (NCCU) with a Bachelor’s Degree in Economics. He started learning Feng Shui & numerology at the age of 16 and was determined to embrace Feng Shui and numerology as his lifelong career when he was 28. Master Wong masters vast knowledge in various factions of the Feng Shui. 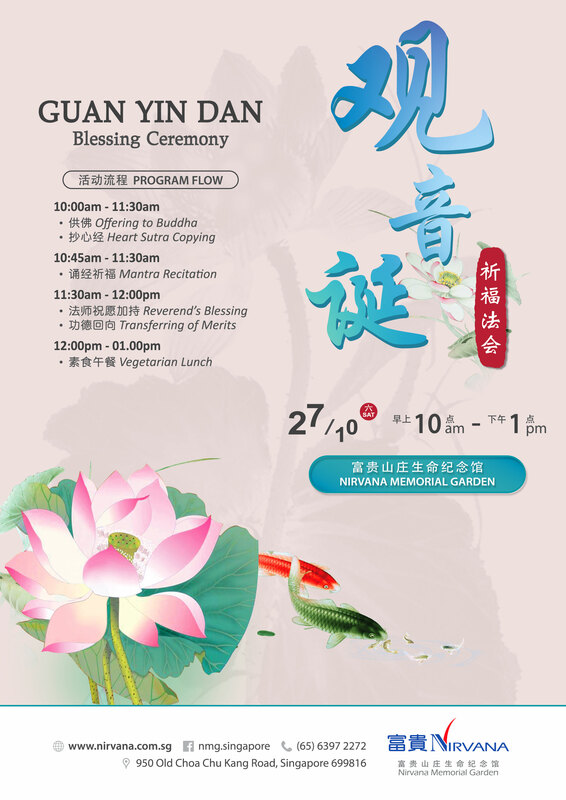 He is specialized in commercial and residence Feng Shui. He is particularly good in date picking, physiognomy, palm reading, BaZi naming, BaZi destiny, etc. 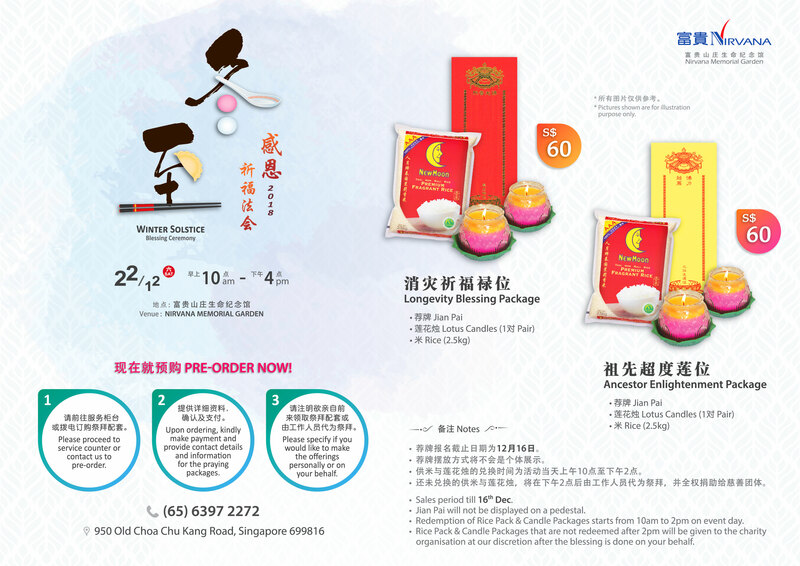 Exclusively for registrants – Free Lunar Year Book. Curious about what 2019 have in store for you? Will your luck change for the better or worst? Will things be changing from what is stagnant? Which zodiac will be your benefactor this year? Are you prepared for the crucial year ahead? 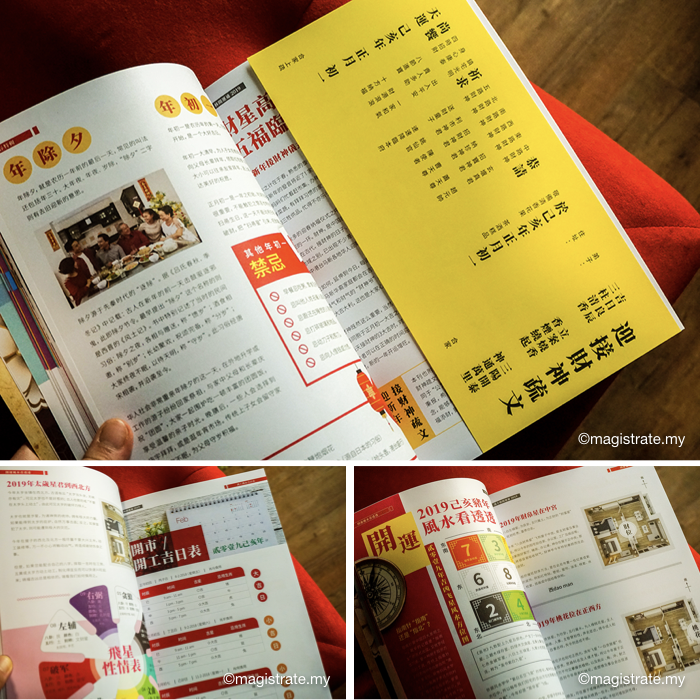 Guess no more with Master Wong’s Year Lunar Book. 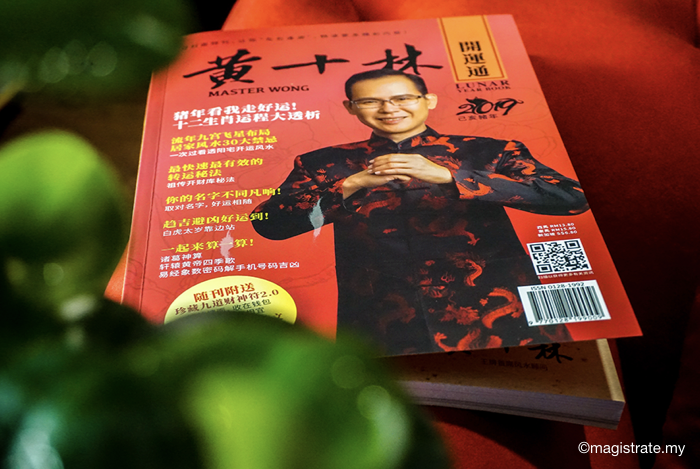 Sign up now and get your hands on the exclusive 2019 edition of “Master Wong Lunar Year Book” – the must-read handbook containing all the essential information we will need for the coming year!